I’ve finally got some photos to put up on my cubicle walls at work. It’s about time I decorated considering that it’s been a few weeks and I’ve been staring at grey cubicle walls and memos that I don’t fully understand. 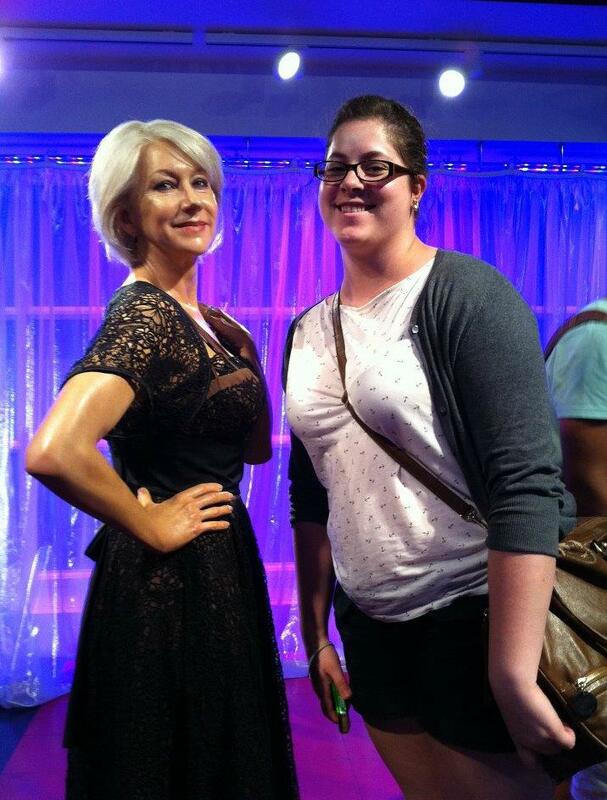 Honestly, I’m just really hoping someone thinks this is actually Helen Mirren. Imagine the conversations I could have about this.